Jim Murphy’s last day at the office resulted in the predictable media spin over substance, but in fairness any shortcoming in his ‘report’ was entirely appropriate. 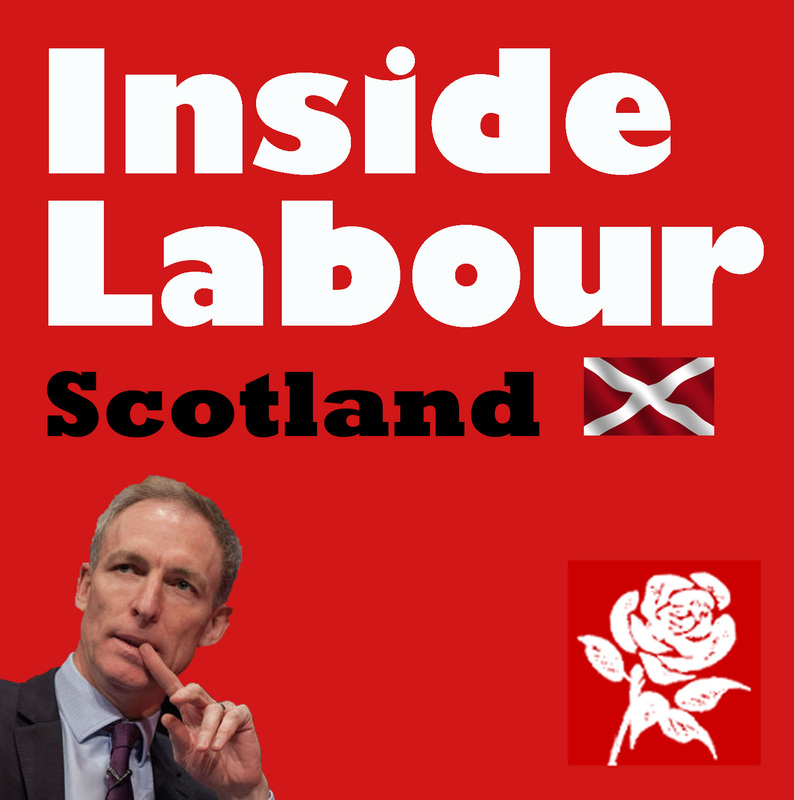 Jim’s report on Scottish Labour’s political future was neither a report nor did it have very much to do with Scottish Labour’s political future. It was a series of papers on some internal mechanisms, not the political strategy we need to go forward. Not even a look at the bigger constitutional changes that the party needs to consider such as a more federal or even independent Scottish Labour Party. That’s not a criticism, because the party doesn’t need another quick fix and it’s not Jim’s role as the outgoing leader to offer that vision. Scottish Labour has previous on this approach. In 2007 and 2011 we had reviews that majored on internal mechanisms and put political strategy on the back burner. We can’t afford to do that again. Labour’s Scottish executive committee (SEC) agreed that these issues would be taken forward by the Campaigns Committee. Fine, but it mustn’t be parked again. The most urgent issue is the election of a leader and deputy leader. Much attention is given to the move to One Person One Vote and the role of trade unions in the current electoral college. What is forgotten is that trade unions voted for this change because the current system gives parliamentarians, not trade unions, a stranglehold on the vote. So, trade unions in Scotland also support the move to OPOV. The 15% (7 nominations) threshold with only one parliamentary pool was agreed. The Deputy has in theory been open to councillors as the other elected members and that is being made easier in practice by a 15% (60 nominations) threshold for councillors. There was a debate about opening it up to every member, but a majority thought this was too complex a change to make in the short time available. The timescale was more difficult. On one hand there is a need for time to sign up affiliated and registered members, on the other an obvious need to get a Leader in place ahead of the UK timetable because we have elections next year. A compromise was reached with the result being announced in 15 August, so the new leader would be in place for the start of the next parliamentary session. On Scottish Parliament selections it was agreed to open regional list selections. This appears to be the majority view of members, but we need to remember that the more important issue is having a list strategy – something that has been sadly missing in the past. There is a certain irony here, because mandatory reselection used to be regarded as a ‘looney left’ proposal! There was also a political concern about MPs who have lost their seat being selected on to lists. Importantly, the freeze date for members to vote is today. Given there are likely to be more candidates, a shortlisting system will be developed along with a timetable by the Constitution Committee. There will also be a review of existing selections based on the candidate contract, recognising that there is already an existing provision that allows the SEC to remove candidates in exceptional circumstances. Those with less than 12 months membership can apply and that will be publicised, but again there is already a provision to allow this in exceptional circumstances. There will be further consideration of selection of councillors by the local government committee in consultation with the Scottish Association of Labour Councillors. This reflects, as some warned, the replacement of local government committees with campaign forums, simply hasn’t worked. However, selections are only part of the picture, we urgently need a political strategy for local government rather than simply administering councils. There was a brief discussion about the selection of Westminster candidates for 2020, including the possibility of holding primaries. It was simply agreed to refer it to the Constitution Committee, recognising that this may be considered at a UK level as well. This is currently a UK rule book issue, but this needs to be looked at as part of a wider review of Scottish Labour’s position in relation to the UK party. Normal reports were very condensed given the debate over constitutional matters. The mechanisms debated today are of course important, but there is an element of moving the deck chairs on the Titanic about this debate. Scottish Labour’s primary challenge is political not structural. At a meeting of Scottish Labour’s Scottish Executive Committee today (the timetable was agreed for electing the new leader of the Scottish Labour Party. Nominations open at 5pm on Monday 15 June. We will update the website every day until the close of nominations at 12pm on Friday 19 June. Candidates for Leader and Deputy Leader that receive the nomination of 7 or more MSPs, MP and MEPs will go forward to the ballot. Posted in: Activism, British Regions/Nations, Labour, Politics. Indeed but wouldn’t it therefore have been better to write about those political challenges rather than the organisational arrangements? The political debate from both left and right was extraordinarily thin in the last leadership election. Will it be different this time? Has Murphy definitely ruled himself out, or is there a possibility he will be on the ballot paper? I do not think he would want to.